The Epay Manager network enables Pepsi Logistics Company to pay truckers quickly and accurately through electronic invoice exchange, and direct deposits to carrier accounts. When Pepsi Logistics Company Inc. (PLCI) was thirsty for an automated system for billing customers, and processing and paying carrier freight bills, it whet its whistle with Epay Manager from Level One Technologies. To understand Plano, Texas-based PLCI's thirst for automation, consider its size and scope. 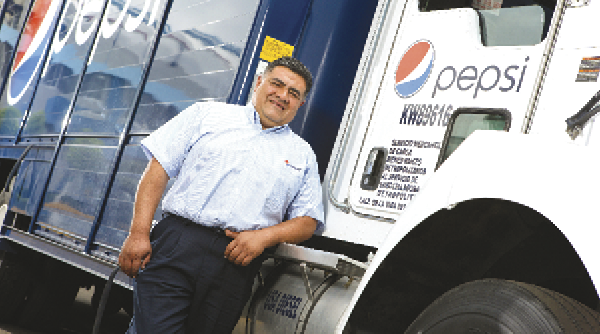 PLCI manages parent company PepsiCo's private fleet, one of the largest in the nation. It also utilizes a network of more than 2,500 carriers to meet the transportation needs of a variety of suppliers, manufacturing sites, and affiliates. PLCI doubled its customer base during 2013, but that growth also had a downside. The company's manual systems for processing and paying carrier invoices, and billing customers, were increasingly cumbersome and time-consuming.